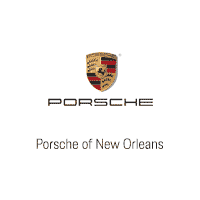 Should You Lease or Finance from a Porsche 718 Dealer in Chalmette, LA? To lease or finance? That’s a question that a lot of Chalmette, LA, car buyers have to ask themselves. And it’s not always an easy question to answer. If you are dealing with this question yourself, it can be helpful to know the facts about both of your options. That way, you will be more likely to make a smart purchasing decision. Before you visit your local Porsche 718 Porsche dealer, learn about the differences between leasing and financing. Most people in Chalmette, LA, who are interested in getting a new car care about cost – even those who want something like a Porsche. Therefore, it’s smart to think about your finances before you choose whether to buy or lease. When you finance a vehicle, you may spend more money upfront, which can make financing a barrier to some people. However, over the course of the loan, you will save more money that way. However, when you lease, you can enjoy low upfront costs. That’s because you don’t have to pay a down payment, and you don’t have to pay for the full price of the car. But since you won’t ever pay it off, it is not as good of a long-term investment as financing. It just depends on your personal financial situation and your money goals. Do you need a car for years to come, or are you more interested in using a vehicle for a short time? If you need the former, it’s generally a better idea to finance. You’ll get to keep your vehicle for a long time, and you can personalize it any way you want. This is why many people prefer to finance. However, others don’t need a car for that long or don’t know if they will need one in the future. If you are young, plan to move somewhere far away soon, or just don’t like to commit to large purchases, you should lease a car in Chalmette, LA. Just be sure to think about your needs both now and in the future, and you are sure to make a smart decision. Now that you know some of the main differences between financing and leasing, you can decide what you want to do when you finally visit a Porsche 718 dealer. 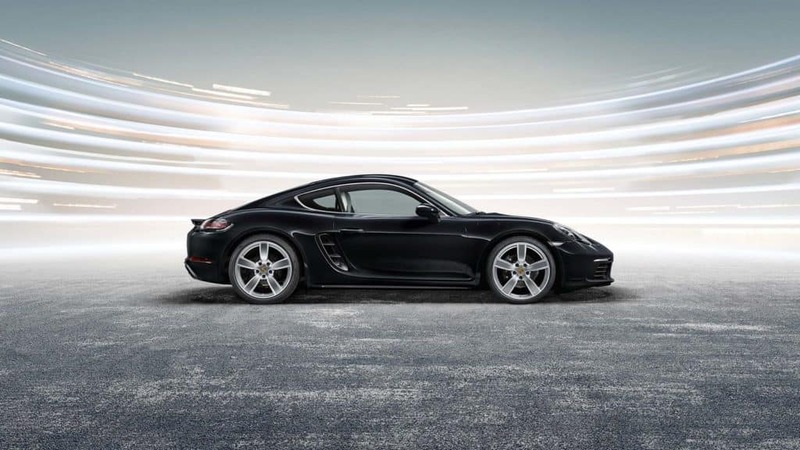 Come to Ray Brandt Porsche today to find your ideal ride.